WASHINGTON (AP) — Transgender people will be allowed to serve openly in the U.S. military, the Pentagon announced Thursday, ending one of the last bans on service in the armed forces. Rep. Mac Thornberry, R-Texas, the House Armed Services Committee chairman, called the announcement another example of the administration “prioritizing politics over policy. 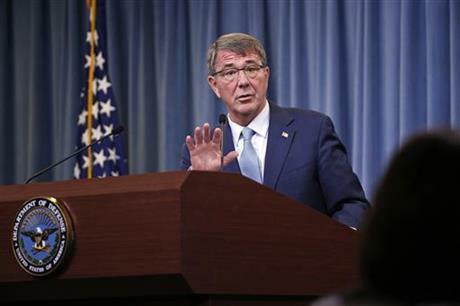 ” He questioned whether the change would affect military readiness and said the committee will push for answers.